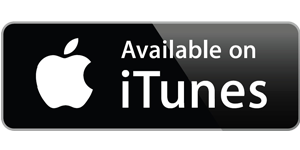 Listeners everywhere are encouraged expand their horizons and open their ears to "The Whisperer, as bandleader bassist Ben Wolfe bravely embarks on an ambitious course with his first record for Posi-Tone. This quartet date features front line performances by saxophonist Stacy Dillard and pianist Orrin Evans moving freely over the solid harmonic foundation of bassist Wolfe and the explosive metrics of drummer Donald Edwards. Many jazz fans may already be familiar with much Wolfe's earlier work, but now the time has come to go travel beyond the past and listen to "The Whisperer." 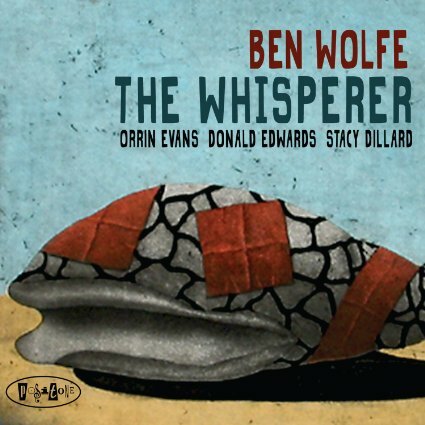 Ben Wolfe's music will surely bring delight to the ears of serious listeners everywhere, as they navigate steadily away from the known and familiar to uncover a new sound in time and space.